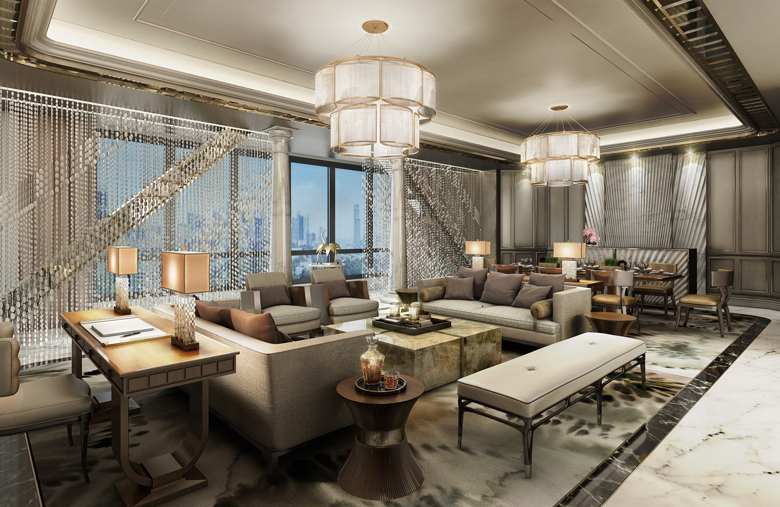 Langham Hospitality Group has celebrated the opening of The Langham, Haikou – the group’s eighth property in China and its 20th worldwide. 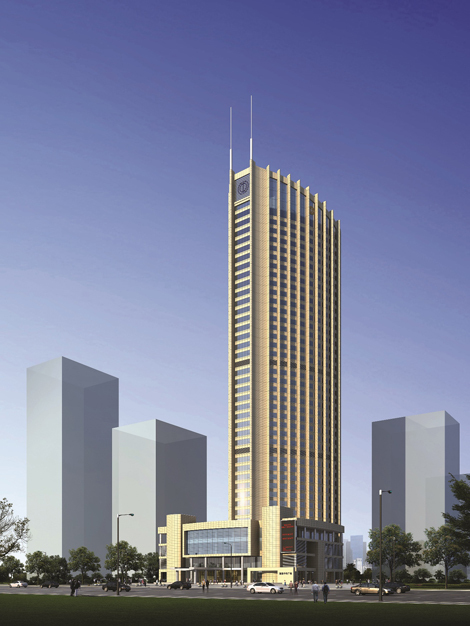 Set in the capital of Hainan, the new hotel is located in the Guomao district in the city centre. It is part of a mixed-use complex that also comprises commercial offices. Connectivity options include Haikou Meilan International Airport and the railway station, both just 30 minutes away by car. The Langham, Haikou features 249 guestrooms and suites over 14 floors, with either views of the city or the South China Sea. The interior décor is styled with a palette of creams and gold. Each room is equipped with Langham’s signature Blissful bed, motorised drapes and rainforest showers. Guests residing in the club rooms will have access to the club lounge, and enjoy extra privileges such as breakfast, afternoon tea, evening cocktails and use of the boardroom. For those seeking a more luxurious experience, The Chairman Suite is available. Measuring 356 sqm, the two-bedroom suite comes with separate sitting, dining and cooking areas, as well as a Jacuzzi in the main ensuite bathroom. There are five F&B options on site. 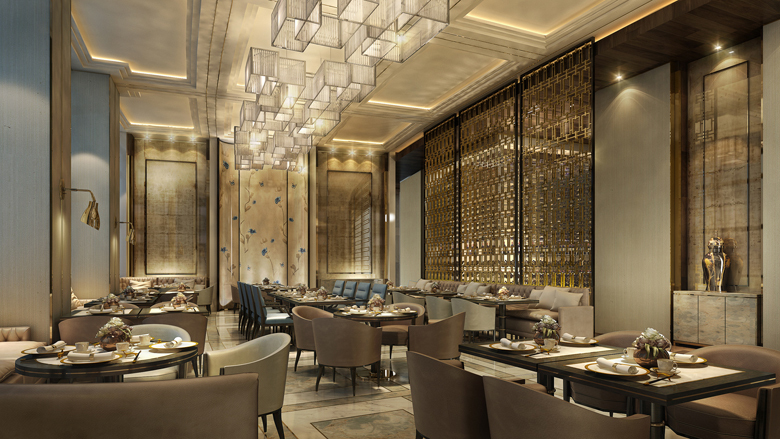 Guests may choose from all-day dining at Atelier, Cantonese and Hainanese cuisine at T’ang Court, afternoon tea at Palm Court, barbecue dinner at Star Bar & Restaurant, and evening cocktails at Liquary, which also doubles as a cigar lounge. The Langham, Haikou is also home to the group’s signature Chuan Spa, which offers therapies that blend the principles of traditional Chinese medicine. The spa includes five treatment rooms, a steam room and Jacuzzi, as well as a foot massage room. Other recreational facilities include a fitness centre and outdoor swimming pool. Finally, there is more than 1,564 sqm of event space at the hotel. This includes a grand ballroom and three multifunctional rooms, a ballroom foyer, VIP room and Bridal Suite.